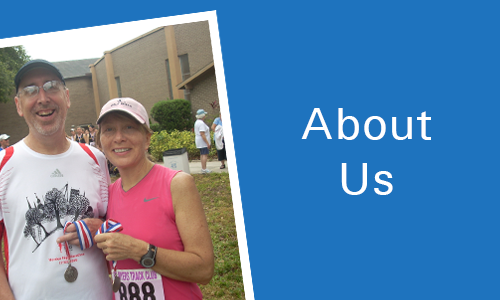 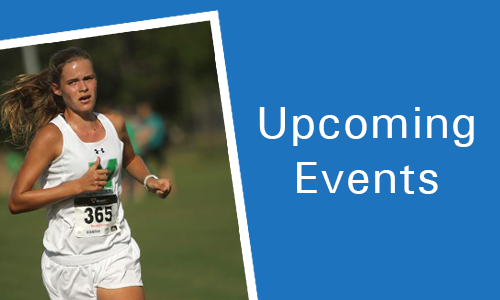 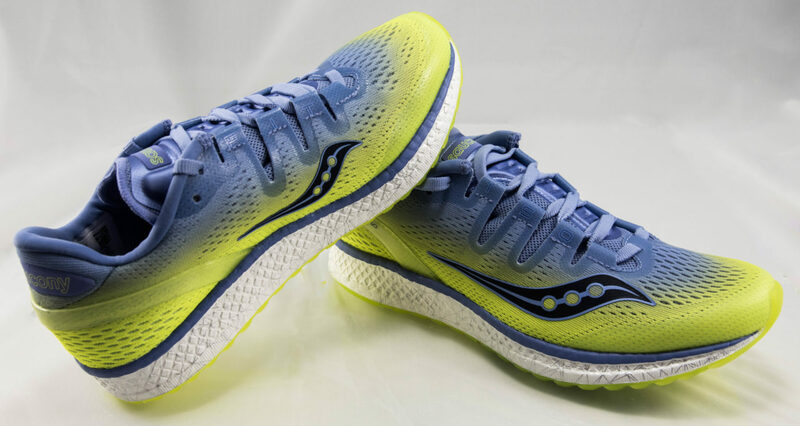 Your running store… and a whole lot more! 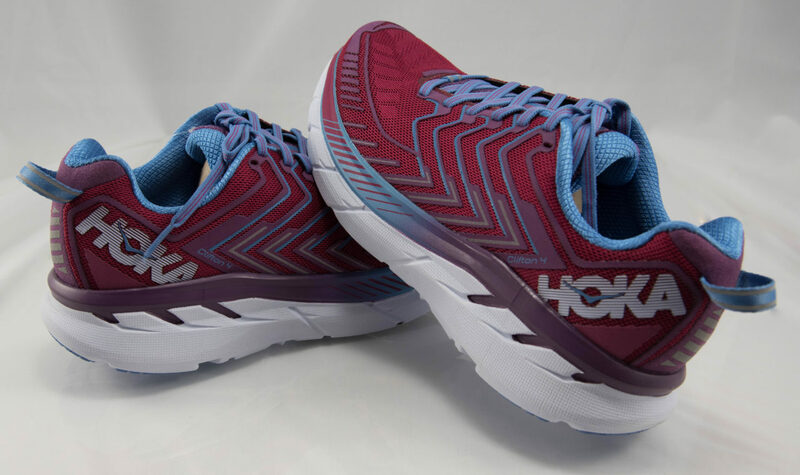 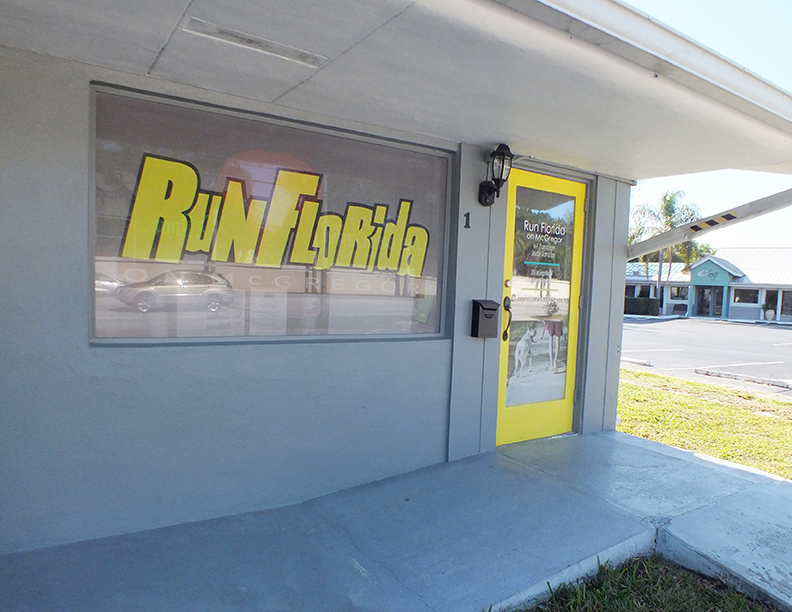 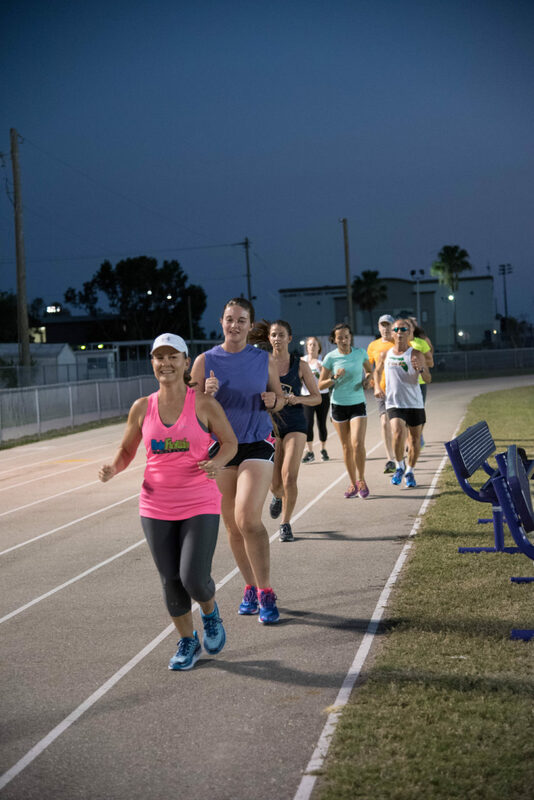 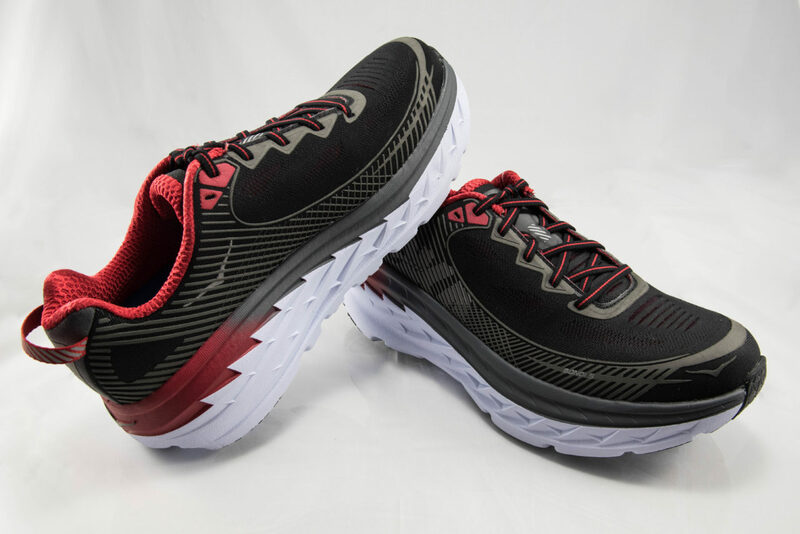 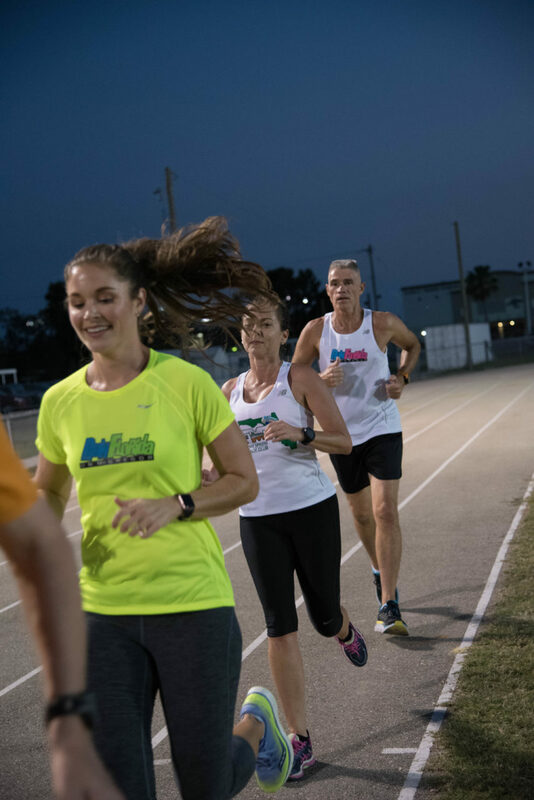 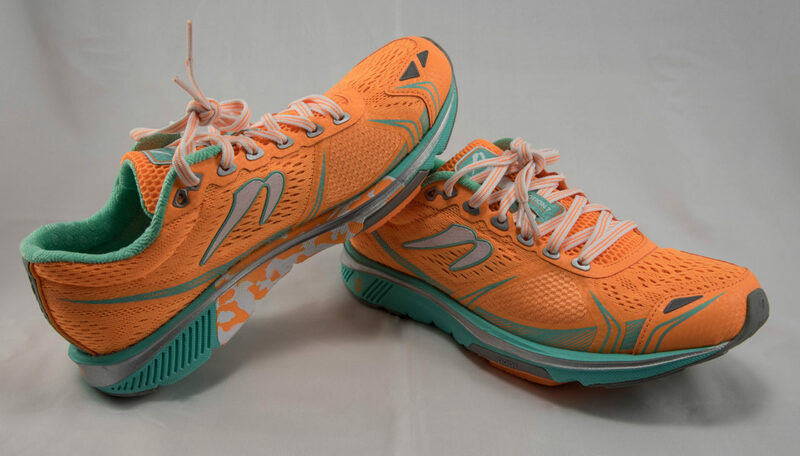 Run Florida On McGregor is dedicated to finding the right shoe to help fire your passion for running. 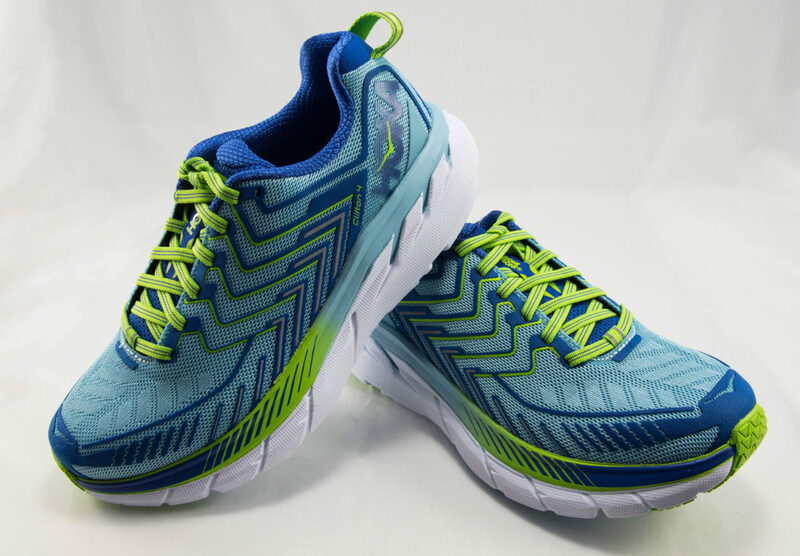 It’s all about the fit. 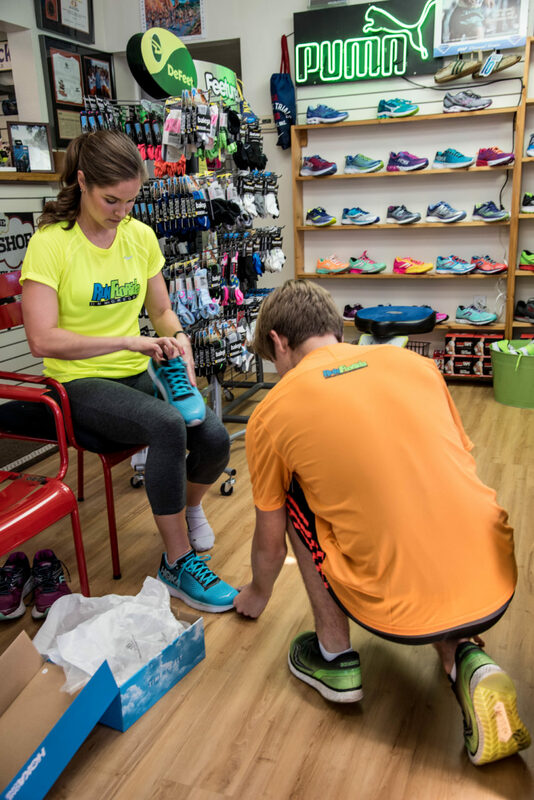 Our shoe experts will make sure you’re in the right shoe. 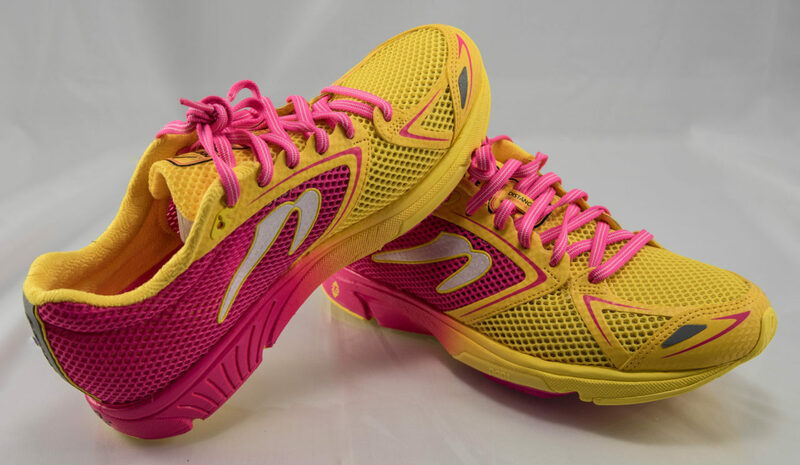 If we don’t have the shoe you want, we’ll order it and have it within a week at no extra charge. 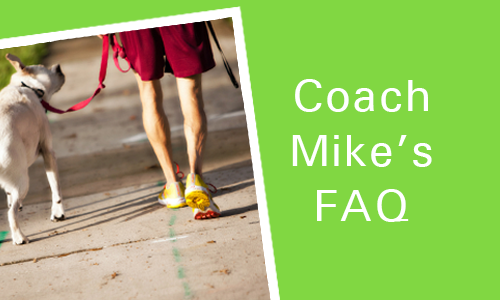 Our certified coaches, Mike and John, can create personalized workouts to help you run your first 5K or take on your first marathon. 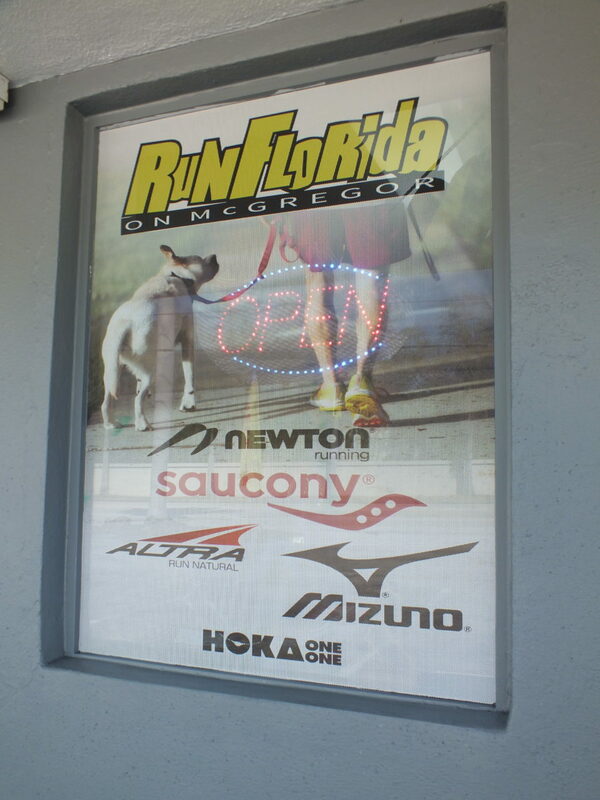 Run Florida On McGregor is not your average athletic chain store.